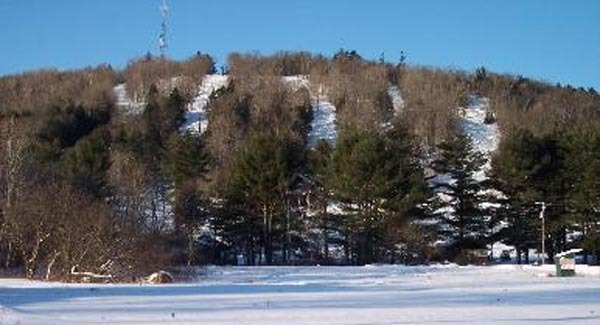 Located east of Skowhegan, Eaton Mountain has reopened in recent years as a small surface lift ski area. February snowfall has allowed Eaton to resume ski operations. Eaton Mountain has suspended ski operations for the time being, but continues to offer snow tubing. Skowhegan area to operate ski lifts for the first time since 2008. Skowhegan area to open for limited ski operations for the first time since 2008.